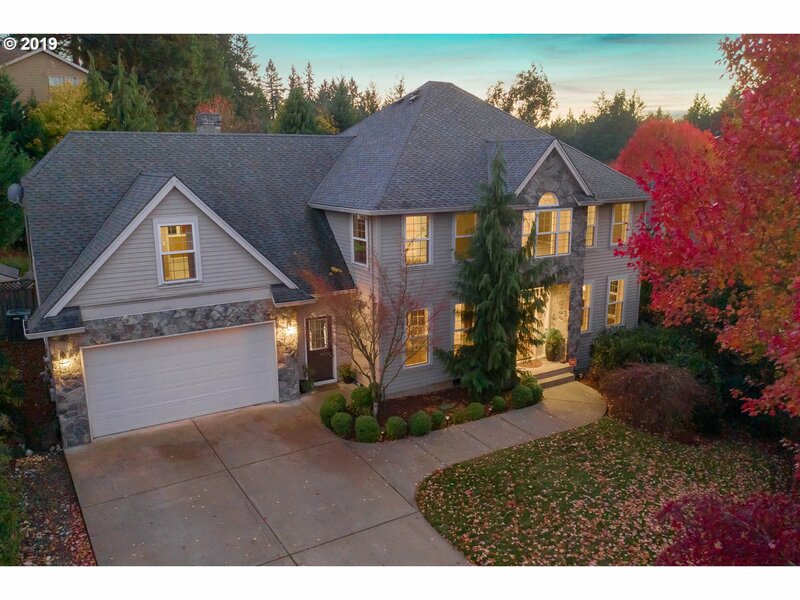 All Tualatin homes currently listed for sale in Tualatin as of 04/19/2019 are shown below. You can change the search criteria at any time by pressing the 'Change Search' button below. 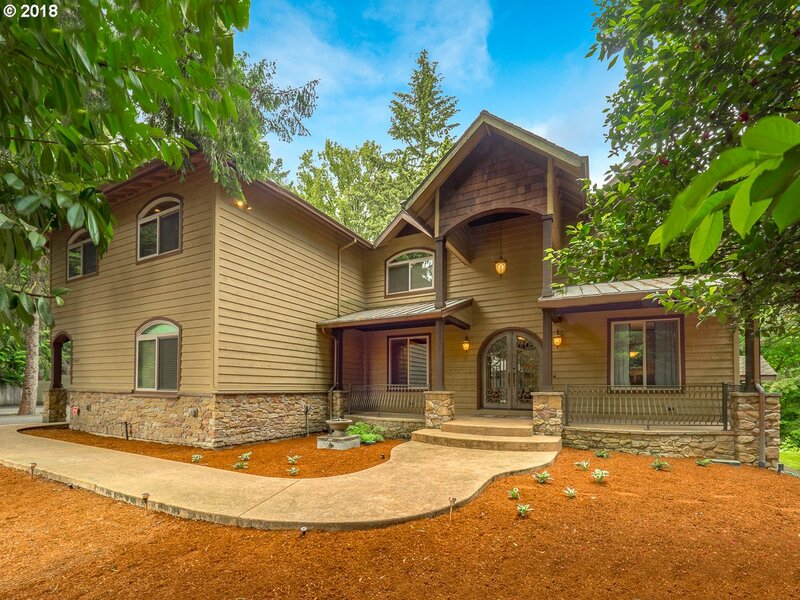 "Beautiful Craftsman on private lot in prestigious Victoria Woods! Flowing plan w/ hardwoods, formal living & dining rooms w/ gas fireplaces, gourmet kitchen w/ granite, slate, island w/ cooktop stove, dual ovens & SS appliances. Upper level w/ bonus room & luxurious master suite. Master retreat includes; bench seat, loft/sitting area & spa-like bath w/ travertine floors, jetted tub, glass enclosed shower & WI closet"
"This is an 'Opportunity'! This home sits in a prime location in sought after Fox Hill. 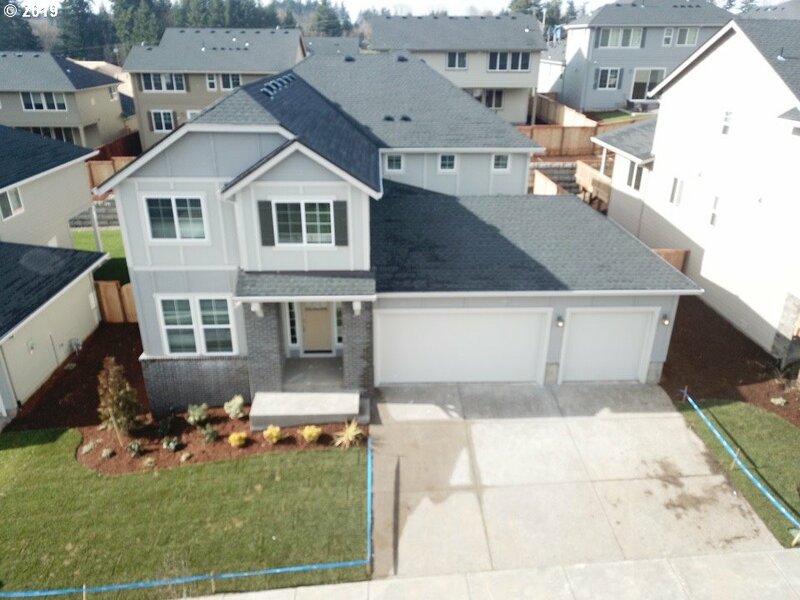 New Fencing, Excellent Floor Plan, Large 3 Car Garage (extra deep), Covered Stamped Concrete Patio, Conversation Fire area, Water Feature in Front and easy care yard. Bridgeport Elementary is a Dual Immersion School.Priced to reflect it's location in the community, it's current condition and based on current market conditions!" "**Open House Sunday 4/14 1pm-3pm - rain or shine** Enjoy the relaxing riverfront lifestyle. Homes here have not been exposed to the market for nearly 2 decades. 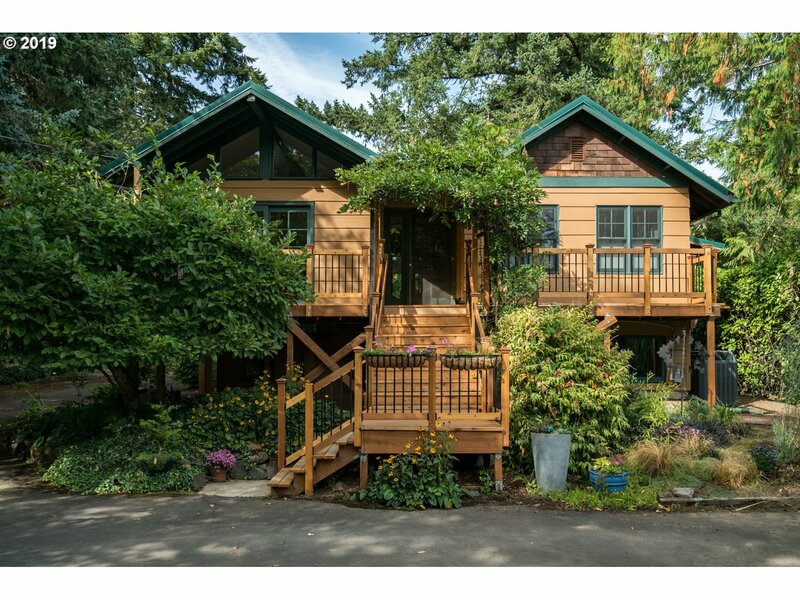 Property is flat w/ large decks to enjoy watching wildlife & river. Enjoy lots of privacy. Detached shop on south end is over 1100 sqft w/ separate power & running water. Dock. Firepit. Exterior fireplace. RV parking & fenced garden. Walk to Jurgen's Park." 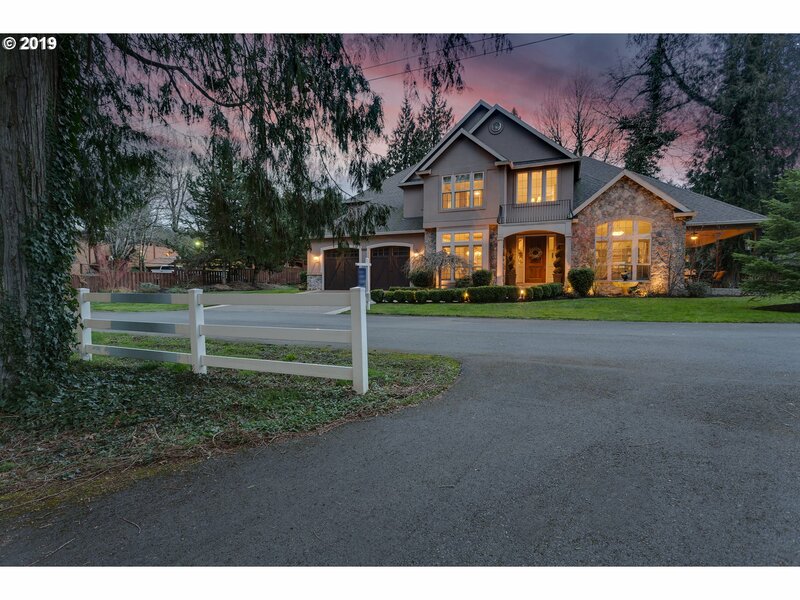 "Stunning Fox Hill home overlooking peaceful green space. Living spaces flow from one room to next- great for everyday living or entertaining. Main floor features gleaming hardwoods, gorgeous kitchen opening to family rm. MAIN LEVEL bonus room, den & HUGE laundry/mud rm. Master features Luxurious master bath quartz, heated floor, spa tub! Enjoy life living on a greenbelt-private and peaceful settings with year round views. 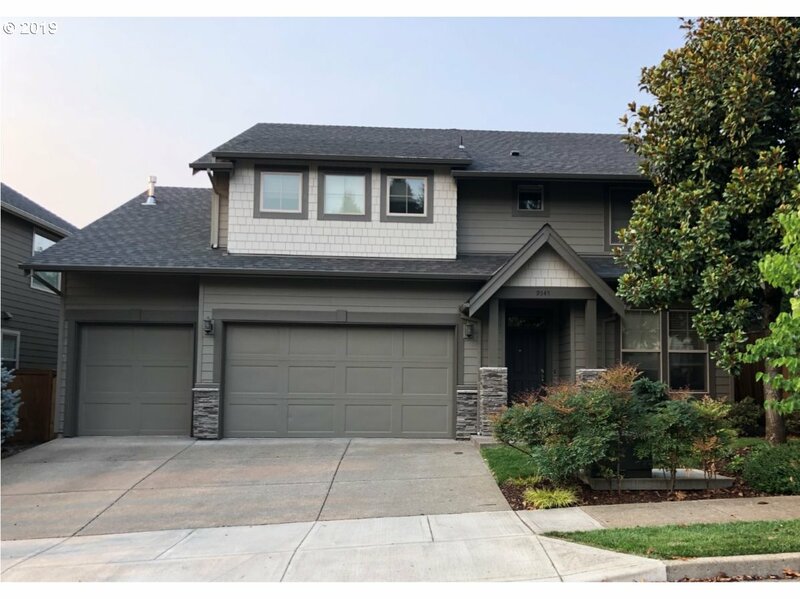 OPEN 4/14 1-3"
"This happy home has unbelievable space throughout-living room and family room, dining room and breakfast nook, 4 bedrooms plus an office or 5 bedrooms, second-floor bonus room, huge kitchen with stainless steel appliances. 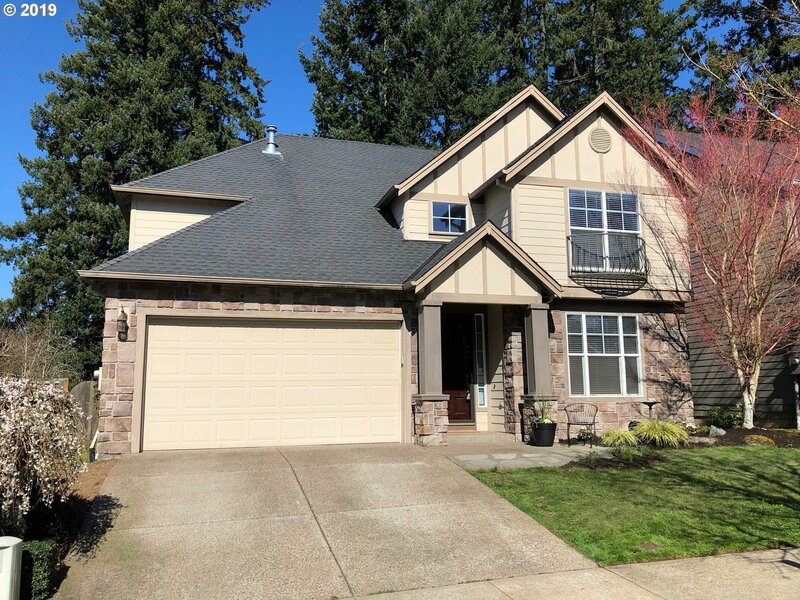 Beautiful new master bathroom, hardwood floors, high ceilings, oversized windows, great natural light, manicured yard, situated in a quiet cul-de-sac." 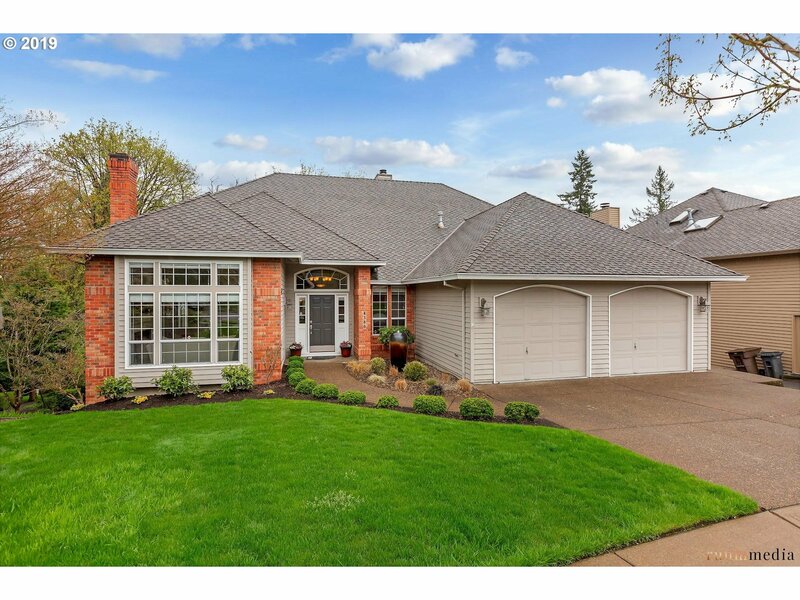 "Beautiful Lake Forest home w/5 bedrooms + bonus + den. Main level master suite. High ceilings, hardwood floors & lots of windows. 2-story Great Room is gorgeous w/wall of windows and gas fireplace. Large Chef's kitchen features granite, tile, stainless, gas cooktop, double ovens & eating bar. Fenced bkyrd backs to greenspace owned by the City. A/C. 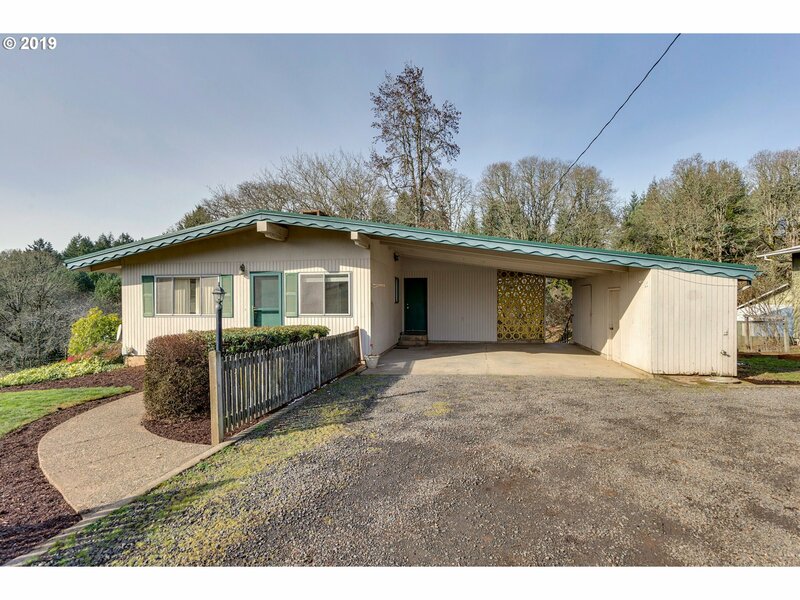 Convenient location near Ibach Park, schools & freeway access."